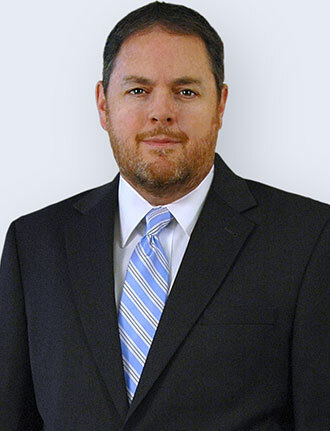 Since 1999, Peter Conway has been an independent financial advisor serving the northwest suburbs as an Investment Adviser Representative and a licensed insurance agent. Professional, experienced and responsive, he understands your need for integrity and transparency. Peter uses proactive tax reduction strategies to allow you to enjoy a more tax efficient lifestyle and to avoid tax problems in the transition of your wealth to your heirs. Pete’s approach to both life and business is about building lasting relationships. He believes that having a trusted advisor you can count on, regardless of the direction taken by the stock market or interest rates, who will give you the news straight and look after your best interests, is important. He counsels his clients as they move through every phase of life, and helps them to make the adjustments to their financial plans and products that work to benefit them best as their needs change. Investment planning, retirement and income planning, tax planning, and legacy planning, he is committed to your long-term wealth and financial wellbeing. Peter has helped hundreds of people over the past 16 years, enlightening and guiding them toward making informed decisions, avoiding costly mistakes, lowering their taxes, increasing their estate size, and finding assets that may have fallen through the cracks, re-directing those dollars to help them achieve the things they care about. Peter began his financial career at the Chicago Mercantile Exchange in 1986. From 1993 to 1996, he worked in London as an off-floor broker For Dean Witter International, trading in Asia, Europe and the U.S. He is currently a licensed Investment Adviser Representative with the U. S. Securities and Exchange Commission and carries a license with the Illinois Department of Insurance. A native Chicagoan, Peter is a lifelong Chicago sports fan and an avid skier. Peter currently lives in Buffalo Grove with his wife and their two teenage sons.